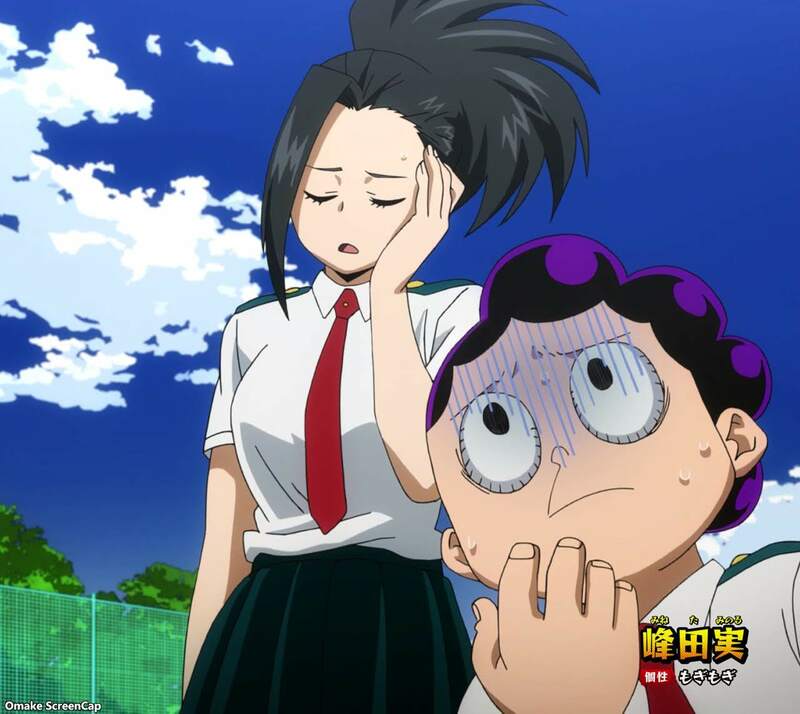 After being suspended, Izuku was all hot-blooded to get caught up and apologize to his classmates. Momo listened to the announcements at the school assembly. 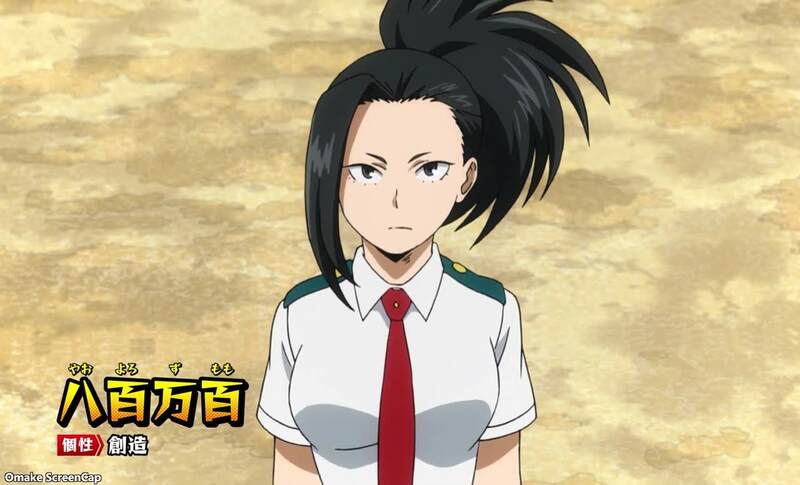 She and Minoru were especially worried about how Midoriya and Bakugo were becoming notorious for discipline problems. 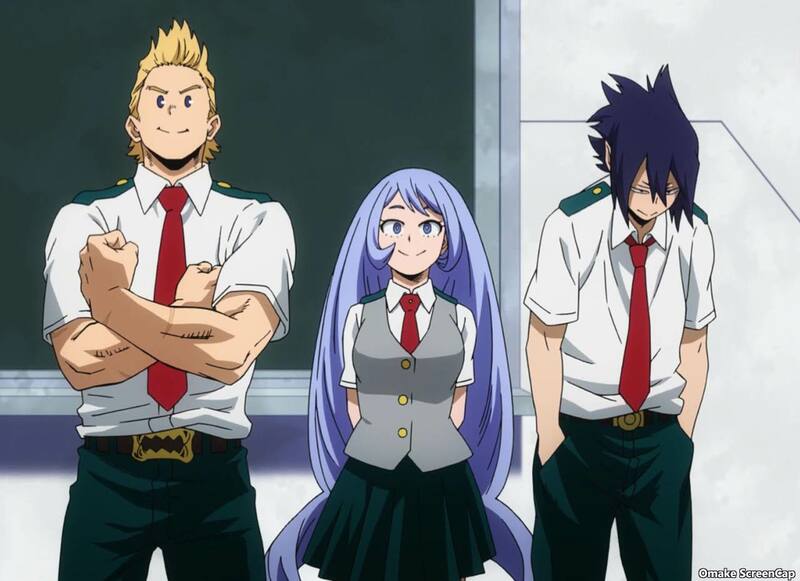 The top three students at UA, knows as The Big Three, are ready to explain what happens during a Hero Internship.